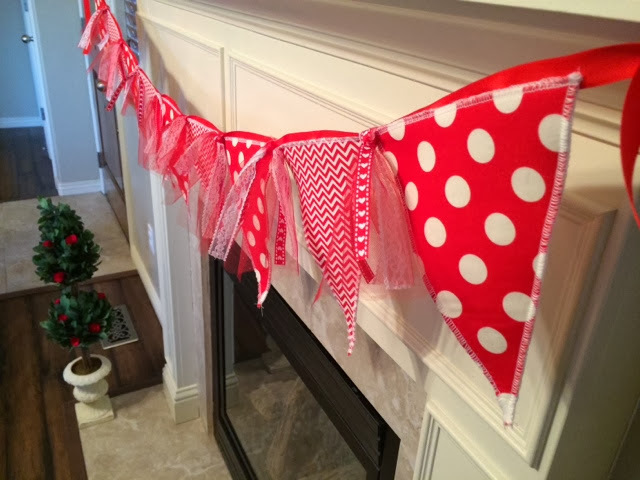 This year I decided to make bunting (out of fabric) for my mantle to honor St. Valentine (Disclosure: that is a lie)… To make my house less depressing because all my pretty Christmas decor is down and boxed for the season! 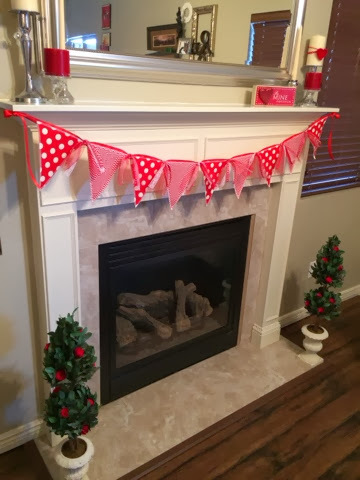 This garland was a pretty simple project and I liked that I was able to customize EVERYTHING! Much better than the alternative of getting stuck with a pattern/print that I don’t love and on top of that, having to pay for it. No five finger discount here, WWJD!? 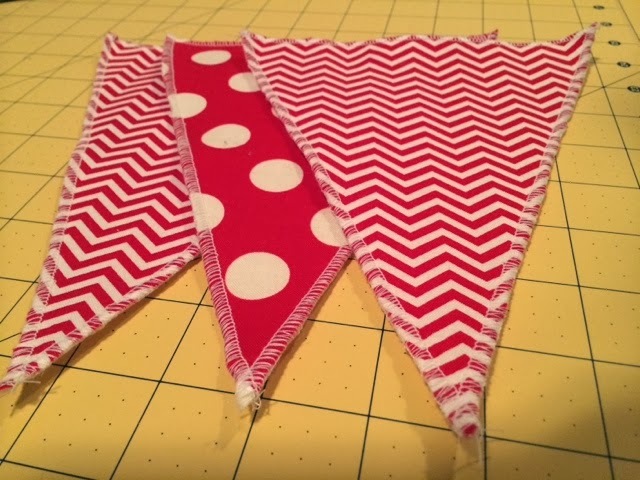 For this project I choose a red polkadot pattern and a red chevron for contrast. 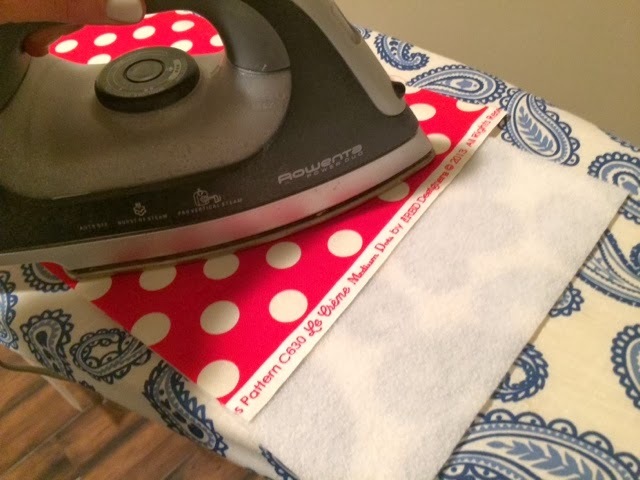 I first ironed 8 inch strips of fabric to a fusable piece of batting. 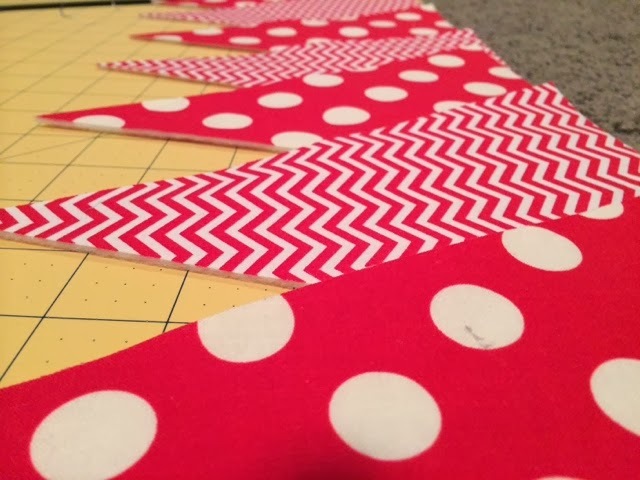 I found a bunting pattern online, printed it off and used it to cut out my pieces. 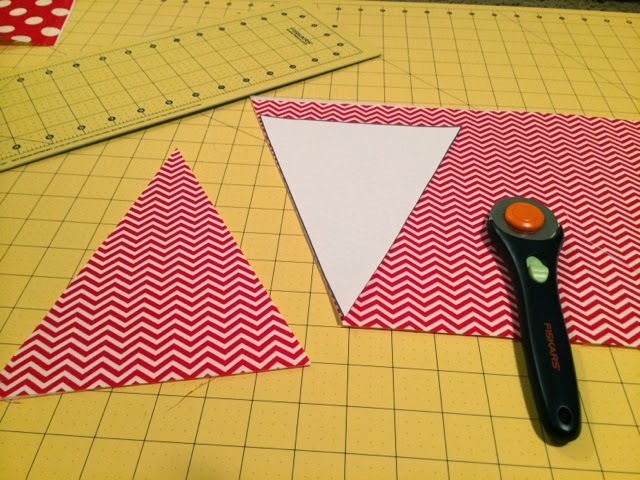 Then I used my serger to sew around the edges of each triangle. 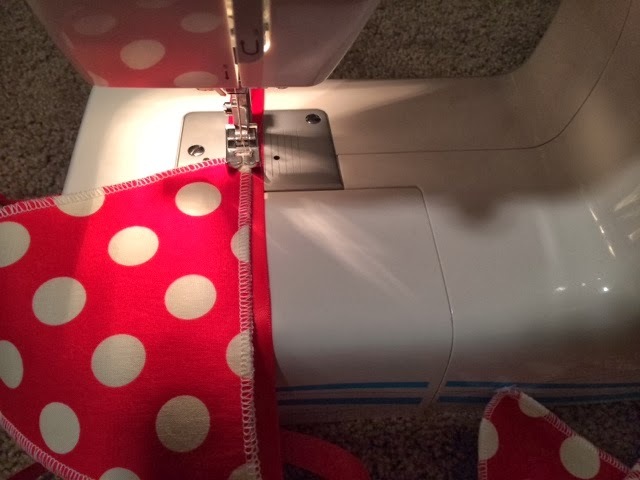 I trimmed up any loose bits of thread and using a single stitch sewing machine, sewed them onto a ribbon leaving a foot and a half on each end to tie with. I took 12 inch pieces of tulle, ribbon and lace to tie in between each triangle just for an extra craftiness touch. 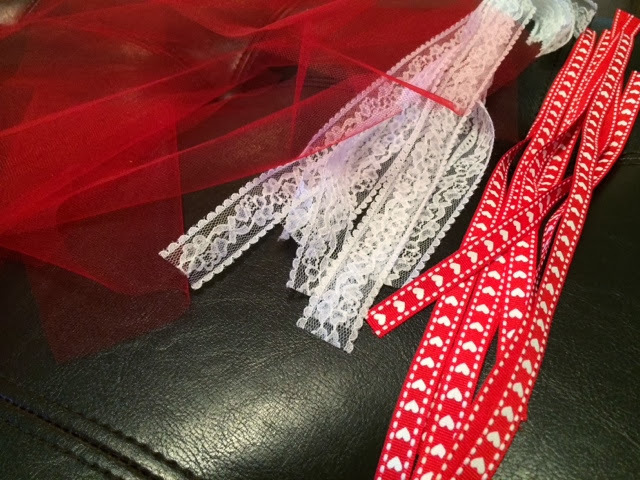 I made sure to tie each one exactly the same way so that the lace, tulle and ribbon would hang the same direction every time. I also added these adorable wooden roses in the topiaries, SO CUTE!